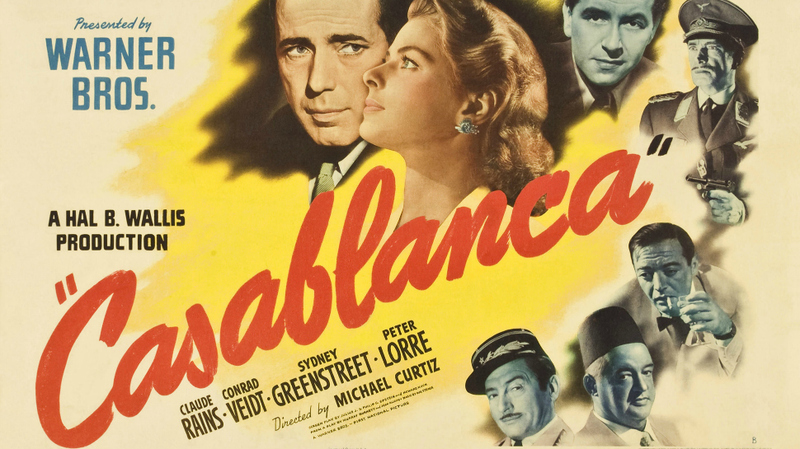 What does the movie “Casablanca” have to do with refugees? Find out on Sept. 14, when the Classic Friday Films series returns to campus with a screening of the iconic World War II-era film starring Humphrey Bogart and Ingrid Bergman. “Iconic” is, in fact, the name of this year’s fall series, which runs through November and features two other films: “Strangers on a Train” (1951) on Oct. 19; and “Singin’ in the Rain” (1952) on Nov. 16. All three films will be shown at 2 p.m. in Torp Theatre in Davidson Hall. 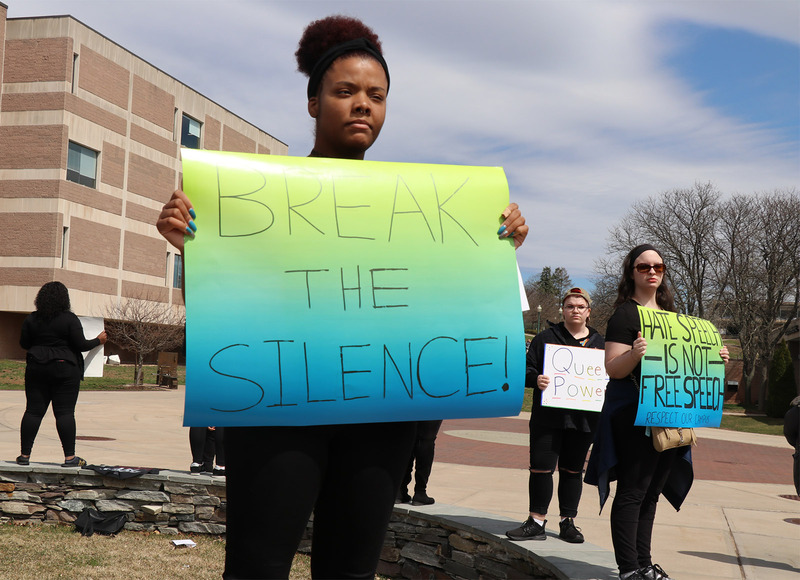 Unlike many film festivals, this one is not just for film buffs, says organizer Gilbert Gigliotti, a CCSU English professor. In “Casablanca,” a café run by Humphrey Bogart’s character, Rick Blaine, is a haven for European refugees fleeing the Nazis during World War II. Fumilayo Showers, an assistant professor of Sociology, will introduce the film and offer insights drawn from her research in global and transnational sociology and international and African diasporas. Stephen Hard, a lecturer with the Department of Psychological Sciences, will be the featured speaker before “Strangers on a Train,” an Alfred Hitchcock thriller featuring a psychopathic killer unleashed as the result of a chance encounter on a train. Gigliotti, who teaches American literature, Latin, and Greek and Latin literature in translation, is a Hollywood history buff. He began organizing the film series in 2010 after the release of his anthology about Ava Gardner titled “Ava Gardner: Touches of Venus.” Since then, Gigliotti has offered a series of films every semester that are loosely organized around a common theme. The speakers introducing each movie are not necessarily film experts but instead discuss themes in the movie connected to their expertise. The series offers a window into the past through films that students might not be aware they would even like, says Gigliotti. And in an era when we can watch pretty much any movie we want on any number of small devices, nothing replaces the experience of sinking into a seat in a darkened theater to watch a celluloid classic on a giant screen. The films are being shown this year as part of an “Introduction to Film” class taught by Communications Professor Joan Walden, but they are free and open to the entire campus community and the public.